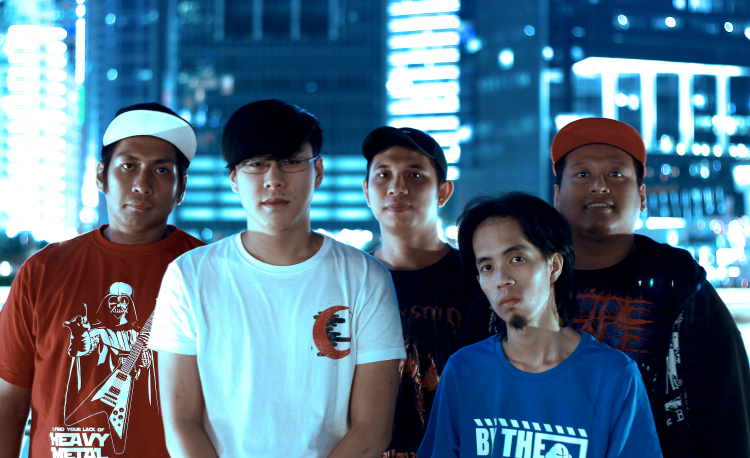 Fall of Mirra is a five-piece Metalcore band whose music is greatly influenced by the mixtures of life in Singapore, a city-state at the crossroads between the East and the West, of various cultures uniting. From the brutal riffs of the guitar, to the punk-orientated style of drumming, to the melodic gestures of the synths, Fall of Mirra never fails to arouse attention from the masses with their unique style of Metalcore music. Imagine a world where the sound of art comes alive, an artistic expression of sonic greatness shot through your soul. That is Fall of Mirra.